5 Sentence Fiction | Oh Danny Boy! Second Cup Of Coffee? Vindictive! 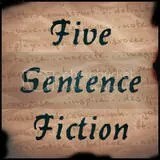 Written for Lillie McFerrin Five Sentence Fiction — Vindictive. My story follows the picture prompt. Other stories can be found by clicking on the blue frog at the end of this post. She will just add a few drops in his coffee every morning. It should take about a week according to her research. It will be easy enough to purchase from her lab at work. Headaches, confusion, severe diarrhea and drowsiness will be his well deserved symptoms. No more lovers for you dear husband. In response to Lillie McFerrin’s Five Sentence Fiction. It was an easy decision once the doctor’s told her how much pain she would suffer in a few months. The move to the coast of Oregon went smoothly. She found it comforting that she could pick the day that her life would end. From healthy mother and wife to a women with a sickness she could not control. The sun sets over the horizon for the last time for her final sunset. Submitted in response to Lillie McFerrin Five Sentence prompt of “Grief”. No one said this disease would be fair. And yet no medical evidence had provided a definite answer. In far too many cases the duration of suffering had been brief. And she alone suffered her terrible grief. Her husband joining the many who die of their terrible cancer. This post is in response to Lillie McFerrin and her Five Sentence Fiction prompt. He knew they would be at the same park, on the same bench, and at the same time. 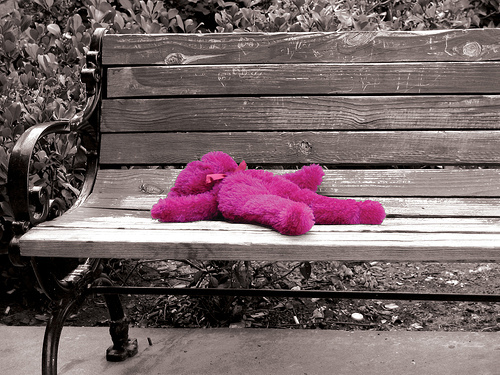 The large red animal toy was a gift he had given her the last time the courts let him see her. He knew then that there would come a time would he would take her back into his life. His wife, soon to be ex-wife, should have never left her alone even for the few minutes to get her an ice cream cone. For this they had to hold him blameless. Written for Lillie McFerrins’ Five Sentence fiction. This weeks prompt is “Frozen”. They call her the Crystal Queen. Many hearty souls have feared treading across this tundra afraid of seeing bulging eyes protruding from her eye sockets. They say her eyes are always on you. And when you see her, trapped in the jewels of her crown, you are heavy with a hundred questions. They all begin with the word why. Lillie McFerrin Writes, the home of Five Sentence Fiction challenges this week with the word “Sparks”. They were flying to Florida to sign the final agreements on their ideal retirement home. On their first visit months ago they were ready to sign the purchase agreement when at the last-minute they backed out, planning to look at some more homes. They did and decided their first choice was still the best so now the moving van was packed, they had said farewell to friends and family, and now they were taxing down the runway to their final destination in life, their great home in Florida. He always requested a window seat so he could see what was happening outside their window. 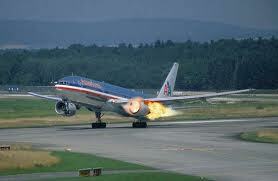 This time when he looked out the window of the plane he saw large fiery particles thrown off the engine in a great ball of fire.